Organic Apple Sauce Pouch! This squeeze pouch contains an artful blend of different apple varietals, freshly processed the old fashioned way giving the apple sauce an exceptional quality and flavor. 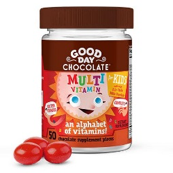 Our USDA certified organic applesauce is gluten free, dairy free, nut free and has no added sugar, preservatives or coloring. 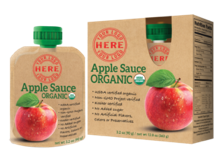 We have put this great organic apple sauce in our squeeze pouch, the perfect healthy snack for anyone at any time of the day.